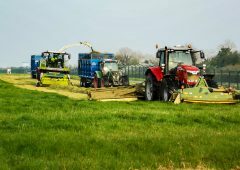 The ICSA has confirmed that some 1,000 farmers have already signed up to their campaign to scrap the Bord Bia Quality Assurance Scheme. The campaign is built around the slogan ‘No fair play for farmers – no quality assurance for factories’. 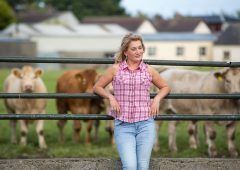 ICSA has instigated the campaign as a response to the scandal that only one in four cattle are getting a quality assured bonus even though 90% of all cattle going into meat plants are quality assured. Meanwhile, Bord Bia has confirmed that all of the meat from these cattle is eligible to use the Bord Bia Quality Assured label even though most of them are not getting the bonus. 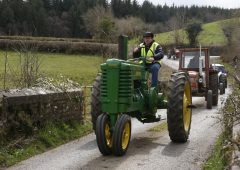 “All kinds of spurious reasons such as the 30 months limit, number of movements and residency period, and conformation grades are used to deny farmers bonuses even though they have gone further to deliver quality assurance,” according to ICSA president Patrick Kent. 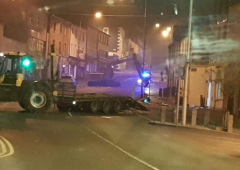 ICSA is hoping for widespread support from the marts because the factories have manipulated the residency and movement conditions to undermine the trade for heavy cattle in the marts. 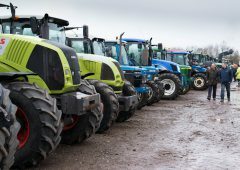 The campaign will now move to centre stage at this week’s National Ploughing Championships and ICSA is urging all farmers to come to the ICSA stand to support the strategy. ICSA is also lobbying for a regulator to be set up by the Government with a view to examining unfair practices such as control of feedlots, excessive profiteering in the retail chain and ensuring that specifications are changed only through a process of negotiation. 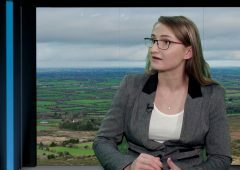 “However, €168 million has been creamed off from farmers in twelve months by factories/ retailers at a time when UK retail prices have held firm and the sterling/euro exchange rate has been positive for Irish exports. 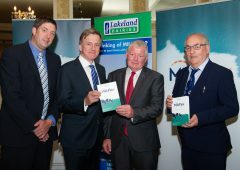 Farmers simply cannot stand for this rip-off to continue unhindered any longer,” said ICSA beef chairman Edmond Phelan. 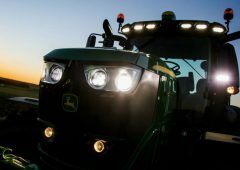 Farmers are being asked to sign up with a view to demonstrating that the ultimate sanction of a boycott of Quality Assurance is on the table. 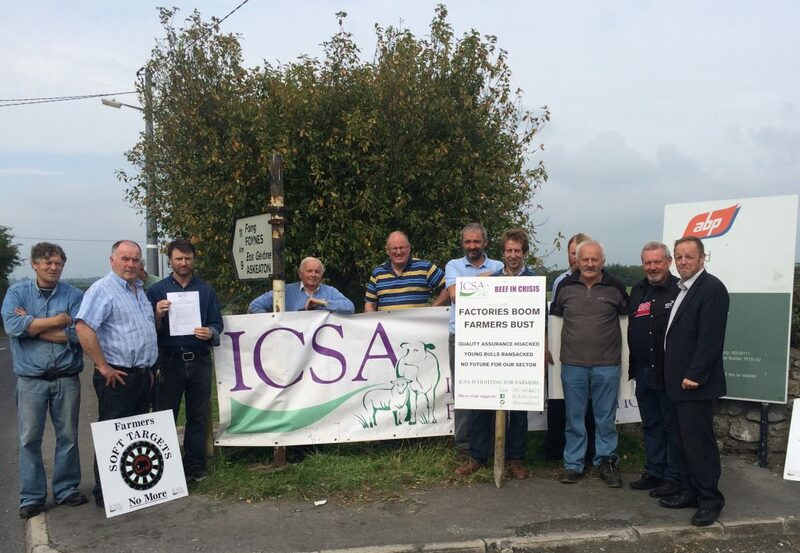 However, ICSA is emphasising that no farmer will be asked to act as an individual. 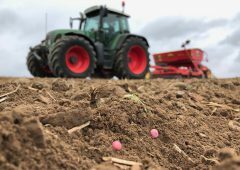 The strategy is to get thousands of farmers signed up first to help build pressure on retailers and factories. 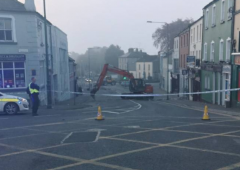 Under no circumstances will the list of names be shown to factories or Bord Bia. Instead a neutral and confidential auditor will be appointed to confirm the numbers. 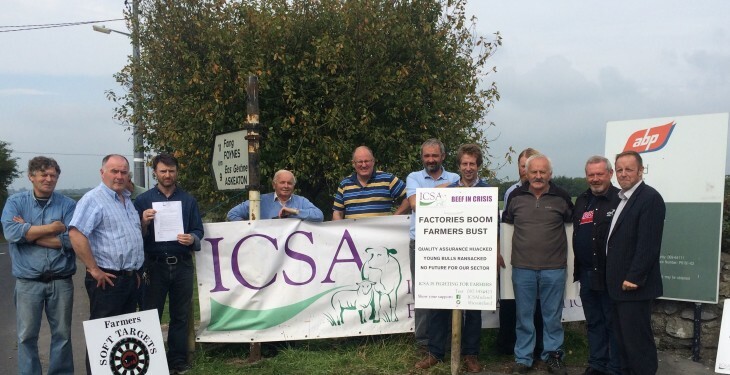 ICSA is urging all farmers to come together and stand up and fight. 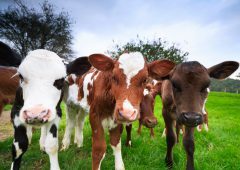 The association welcomes support from all farm organisations to help with the campaign.